Boltless shelving serves as the choicest option for the companies that need to store considerably large and heavy articles. Also known as rivet shelving, boltless shelving units are termed so because they are assembled without nuts and bolt fasteners. 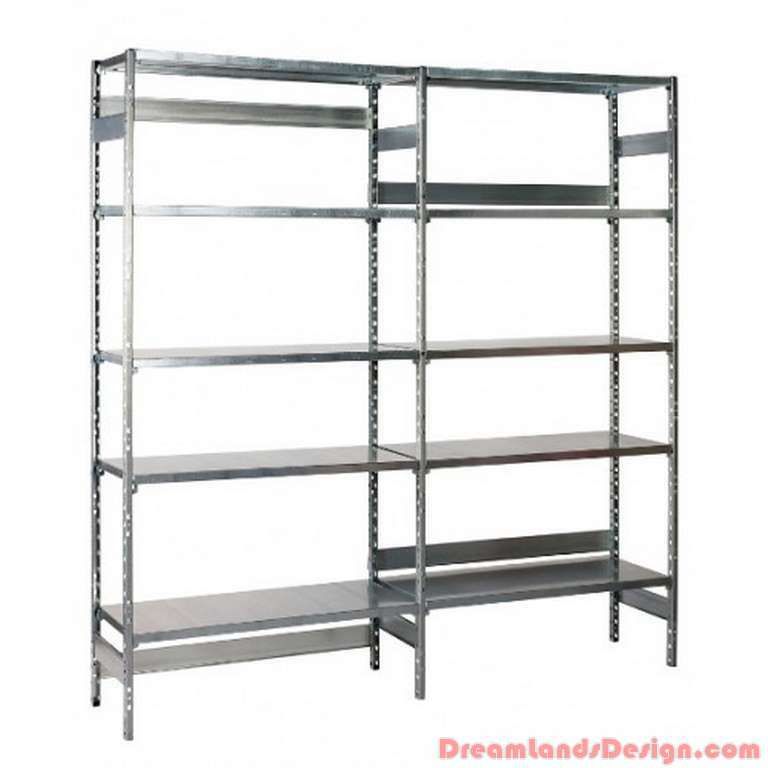 These shelving units can be easily assembled and adjusted as per specific need of the users. Boltless shelving can be used to display items in the stores. These storage solutions allow the owners to display their products clearly to the customers. Apart from this, these shelves are widely used in industrial storage purpose, especially warehouses, wherein weighty cartons, colossal boxes and machine parts are stored safely. These shelving units are made of sturdy and durable materials, making these capable of withstanding heavy load. There are varying kinds of boltless shelving units and one of the most popular types is Wire Rack Shelving. This type of storage unit is built utilizing the shelves which are constructed out of sturdy gauge welded wire. Vertical metal cylinders are welded at every corner of the rack, through which the legs are fitted in. The legs are fabricated of heavy metal bars and support the entire framework. These kinds of boltless shelving are mostly found in the garages, warehouses and restaurants. However, these storage solutions are viable options for accommodating light to medium duty articles and are not appropriate for storing heavy materials. Since boltless shelving units do not have nut and bolt fasteners, its’ rivets can be modified and the shelf heights can be altered and changed to fit in bigger items as well as can be shortened. This is one of the biggest advantages of boltless shelving units, which allow the users to modify the shelves according to their specific needs and requirements. Boltless shelving units are known for their versatility, strength, durability and easy-to-assemble and highly adjustable attributes. These storage units are very useful for industrial, commercial and domestic storage.